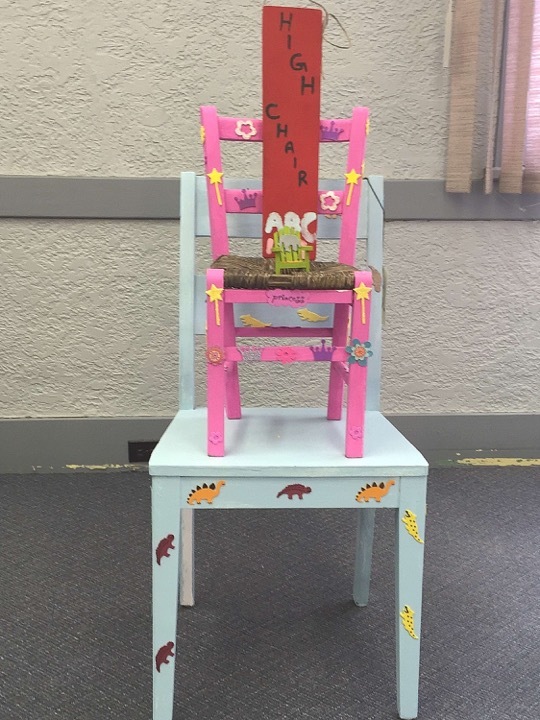 *We have retired the chair challenge for new artistic fun challenges. 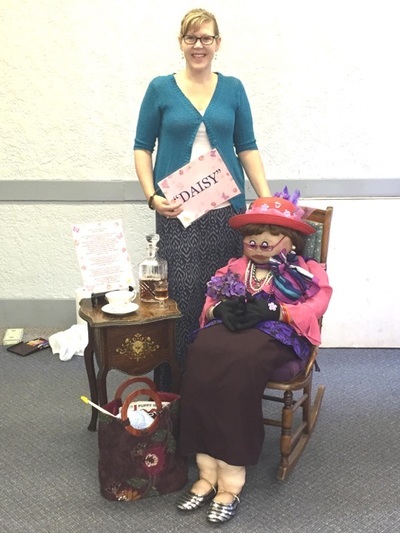 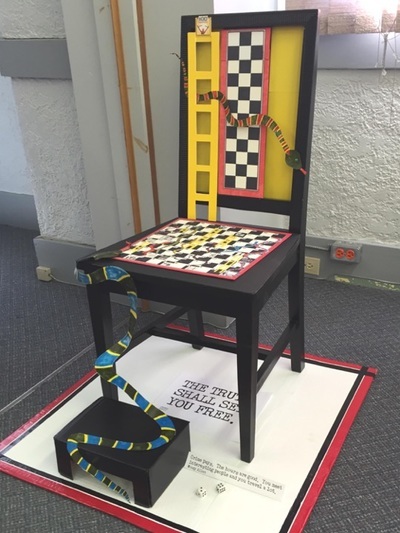 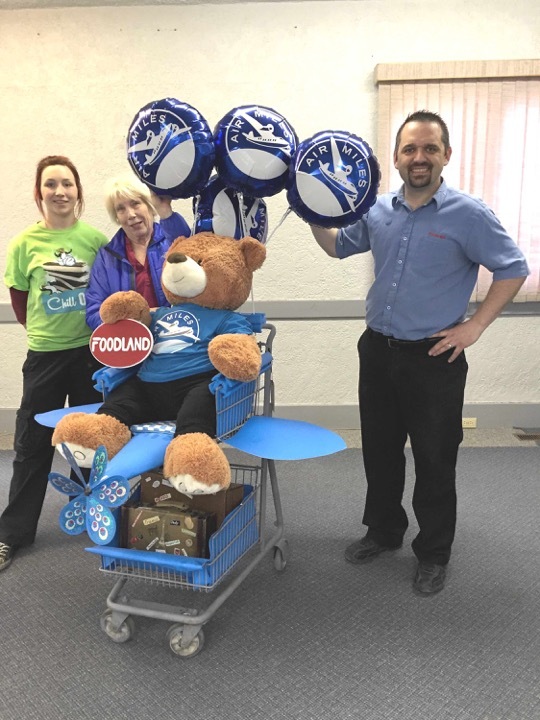 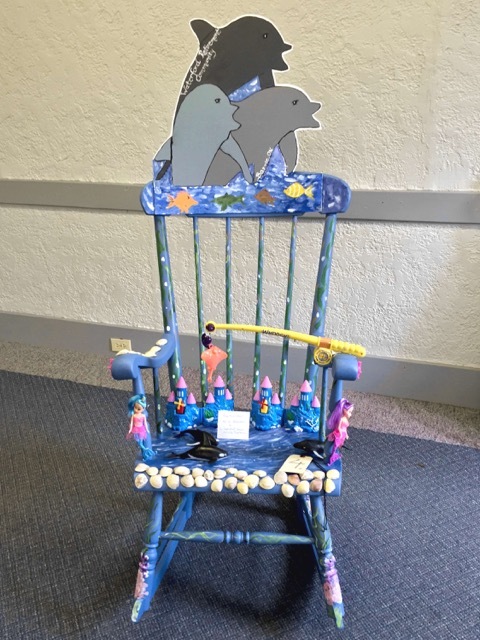 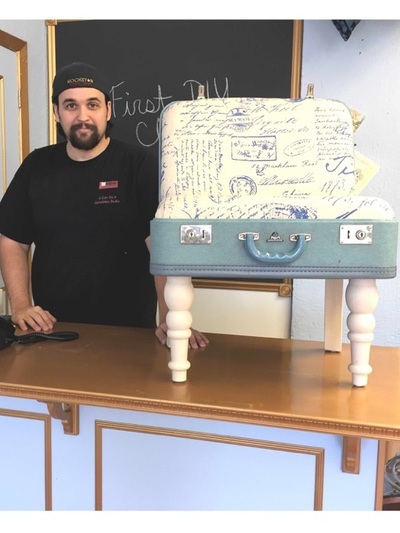 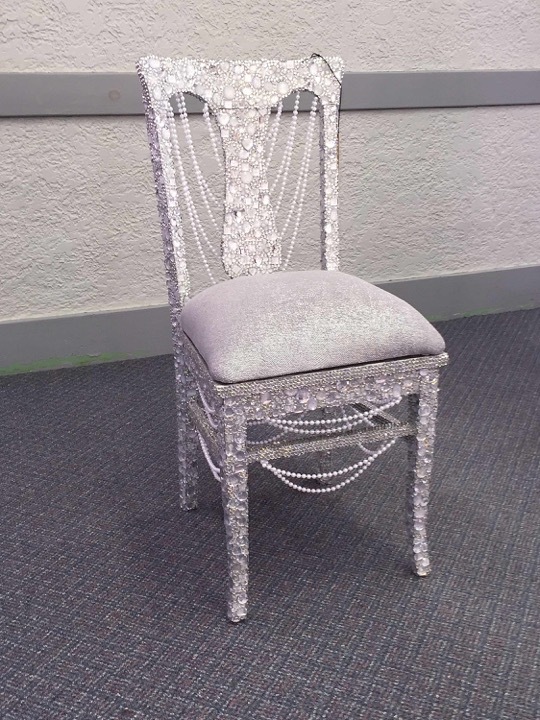 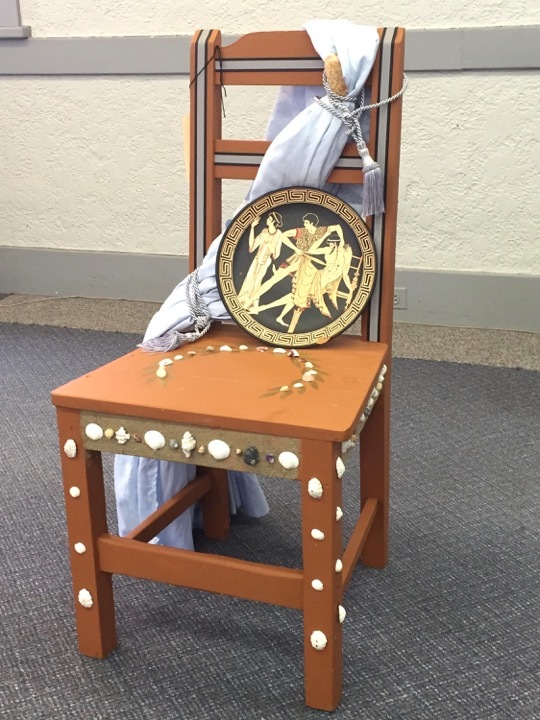 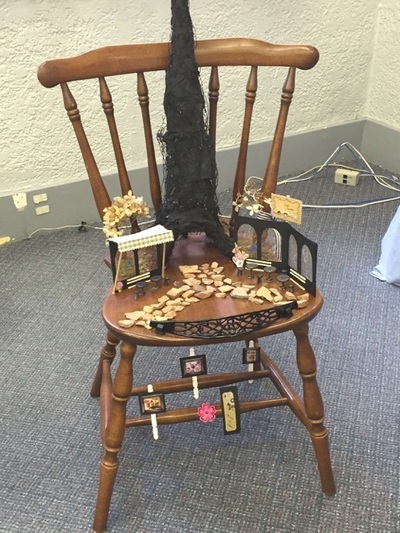 When at Wing Ding, make sure to check out all the Chairs with Flair at the Cookstown Creative Chair Challenge on display at the Chamber Office 19 Queen St. Like our Facebook page to know when the Challenge starts each year. 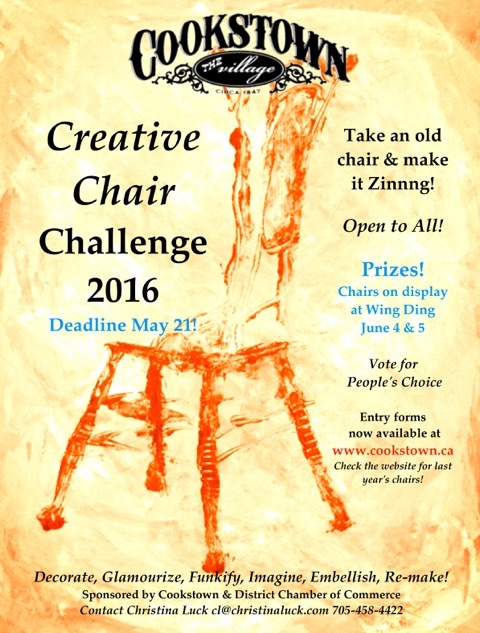 Vote for your favourite chair at Wing Ding! 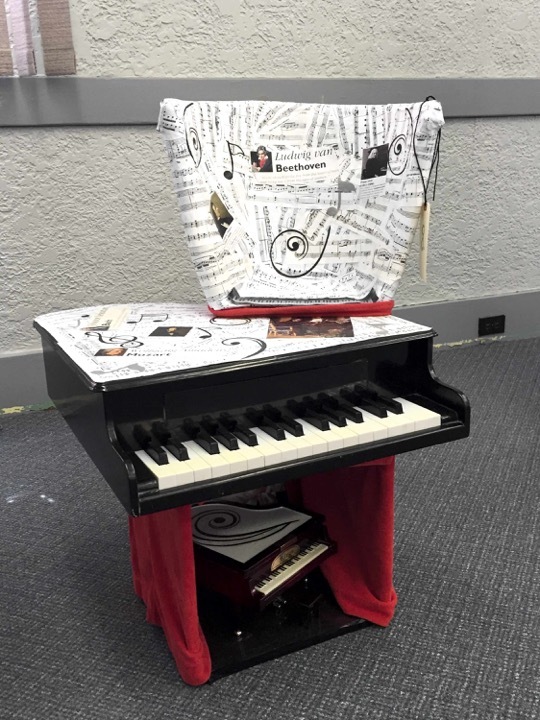 Feeling inspired? 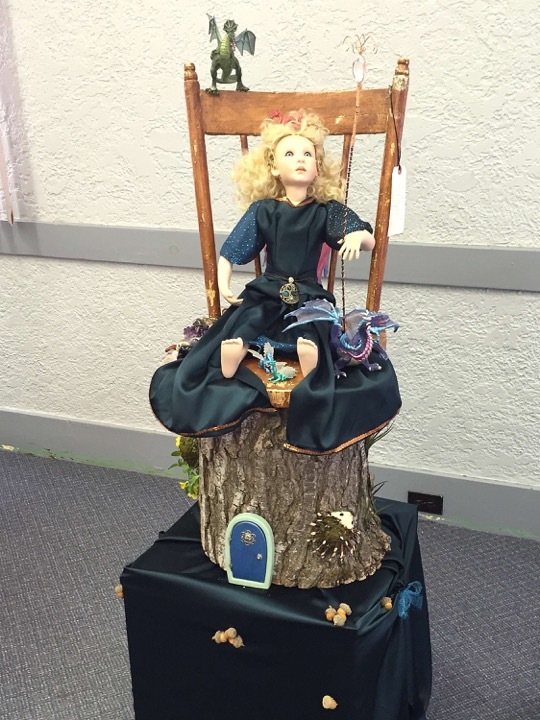 Everyone can enter! 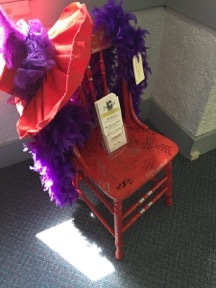 It’s a fun project for family, team, club, business, friends or artsy individuals. Click on each image to view chair.